The heroic puppies of Paw Patrol will help you get these tops spinning! The Nickelodeon Spinning Battle Tops comes with 1 launcher and 3 tops! 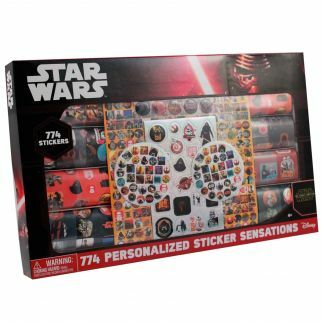 These make great party favors for a themed birthday party or stocking stuffer. 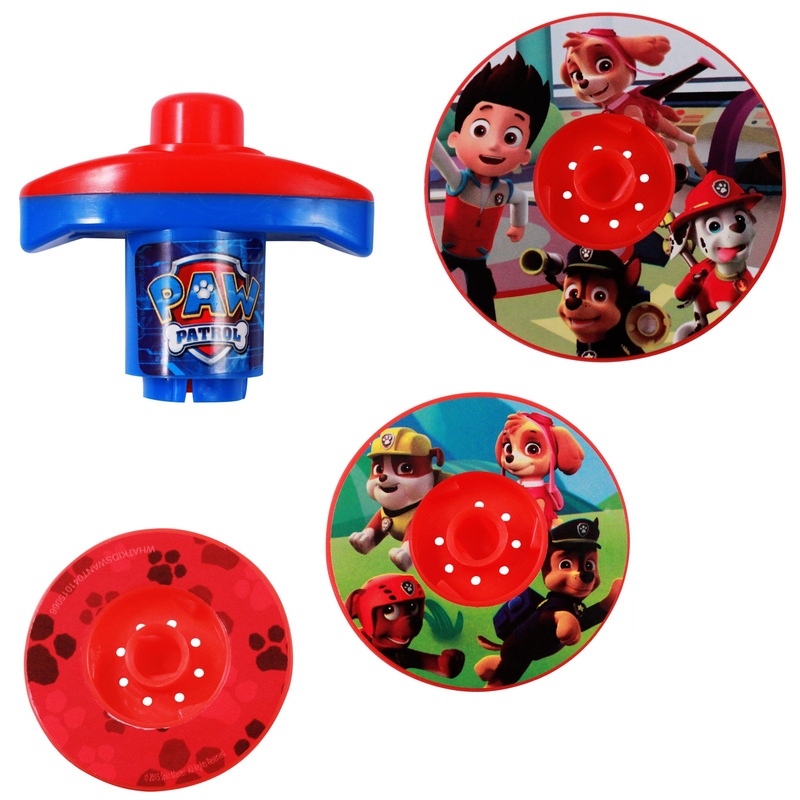 The heroic puppies of Paw Patrol will help you get these tops spinning! No batteries are necessary for this classic children's toy. The Nickelodeon Spinning Battle Tops comes with 1 launcher and 3 tops! Your little one will love watching the tops fly off the launcher and spin around the floor! The instructions on how to play are on the back of the package. The Nickelodeon Paw Patrol Spinning Battle Tops make great party favors for a themed birthday party or stocking stuffer. 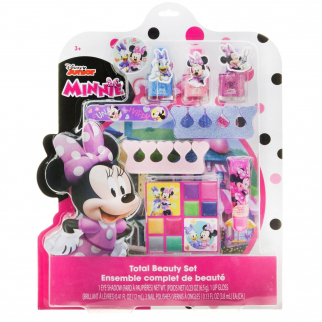 Disney Minnie Mouse Total Beauty Cosmetic Lip Gloss Eye Shadow Nail Polish Set $ 12.99	• 57% off! 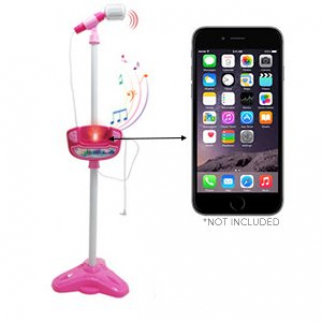 Kids Play Time Musical Microphone Karaoke Machine MP3 Singing With Stand - Pink $ 20.99	• 40% off!